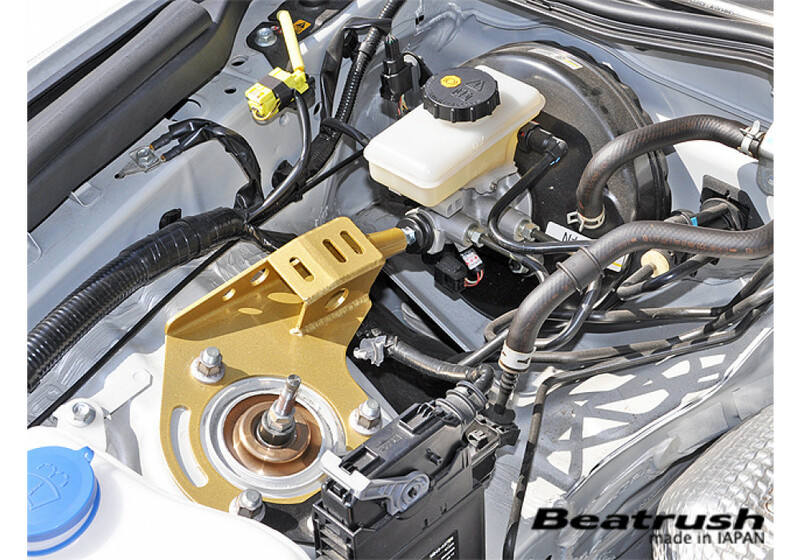 Beatrush's Brake Master Cylinder Stopper (MCS) is made for the 2016+ ND MX-5 Miata (Right Hand Drive only). 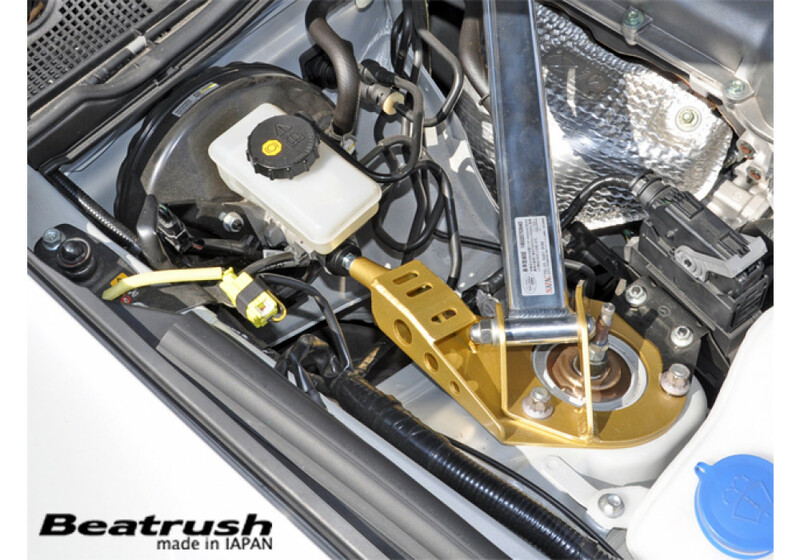 It is made of steel and with the main goal of reducing unnecessary brake pedal flex. 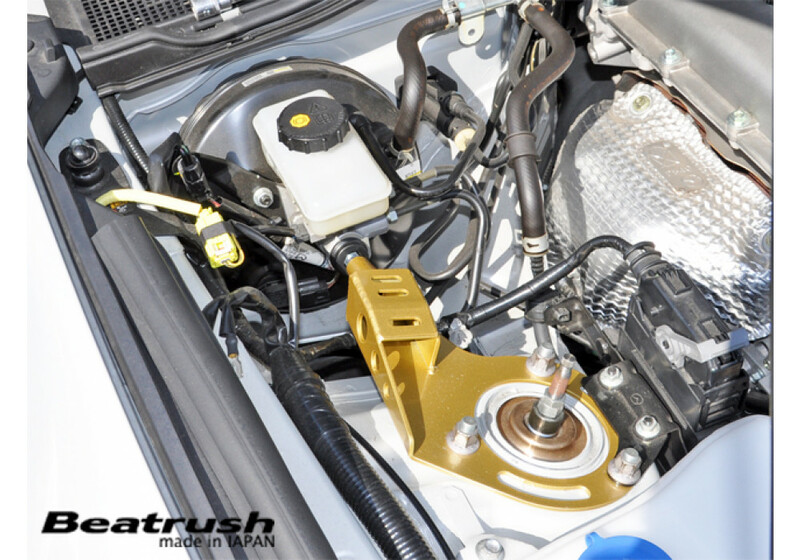 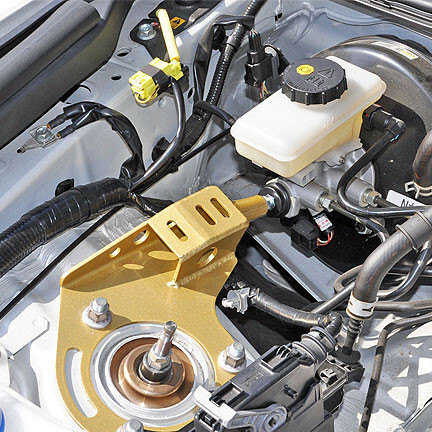 It is a bolt-on install that requires less than 30 minutes to install. 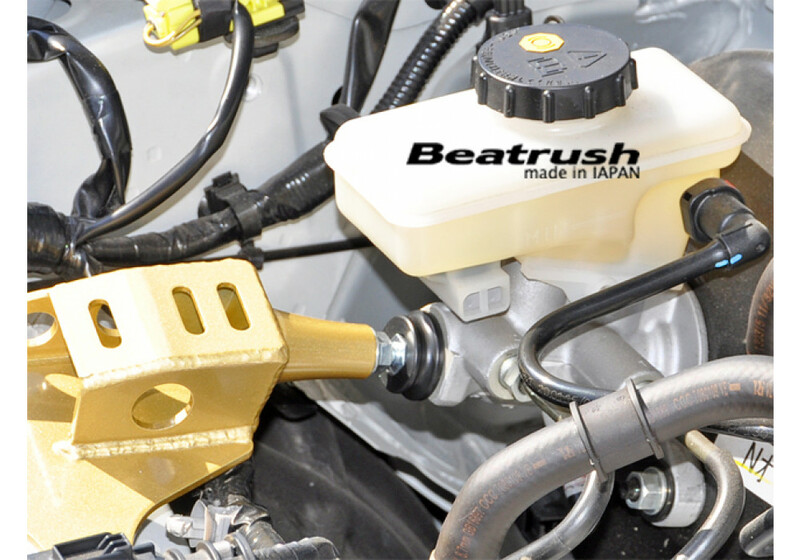 Beatrush Master Cylinder Brake Stopper should be ordered at REV9 Autosport https://rev9autosport.com/beatrush-master-cylinder-brake-stopper.html as they provide the best service and speed we've seen so far!